we are generizon. – waste2energy. | clean. sustainable. feasible. waste2energy. | clean. sustainable. feasible. generizon, in Rabat, was co-founded by Manfred Schweda and Stefanie Sohm. The company develops industrial scale sustainable energy projects; particularly biogas through anaerobic digestion and waste2energy solutions. generizon is official partner of WELTEC Biopower, Vechta, Germany for turn-key biogas plants and 2G, Heek, Germany for combined heat and power solutions. 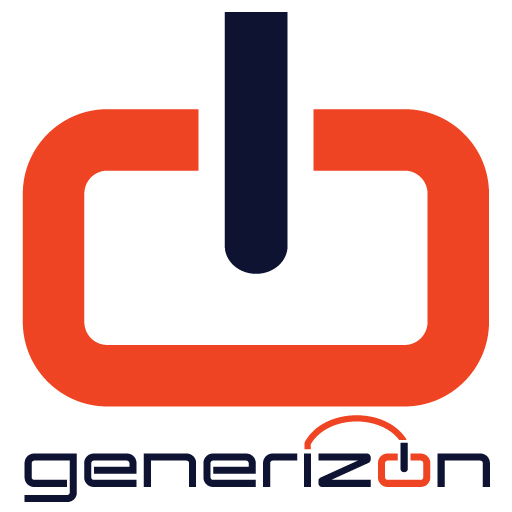 generizon operates in Morocco and West Africa. generizon’s projects are especially suited to Africa’s agriculture and the agro-industry, but also to municipal sustainable waste and waste water projects. generizon has developed a plug and play how-to-introduce-anaerobic-digestion solution for treating municipal solid waste and its associated problems, like leachate, odors, and green house gas emissions. generizon enables its clients and partners to turn organic waste into green energy and fertilizer. 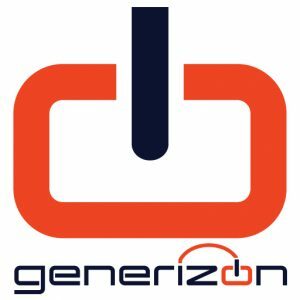 generizon engages along the entire project: we identify and develop solutions, analyze profitability and feasibility, we build, install, commission, manage operation and maintenance of the installation. With international financial institutions generizon may provide equity and debt financing. At generizon, we build on our client’s opportunities. Our projects always combine waste management issues and renewable energy production, provide a solution to a problem, plus create a benefit: we treat waste, save energy and, and at the same time, contribute to a clean environment by saving CO2 emissions twice.